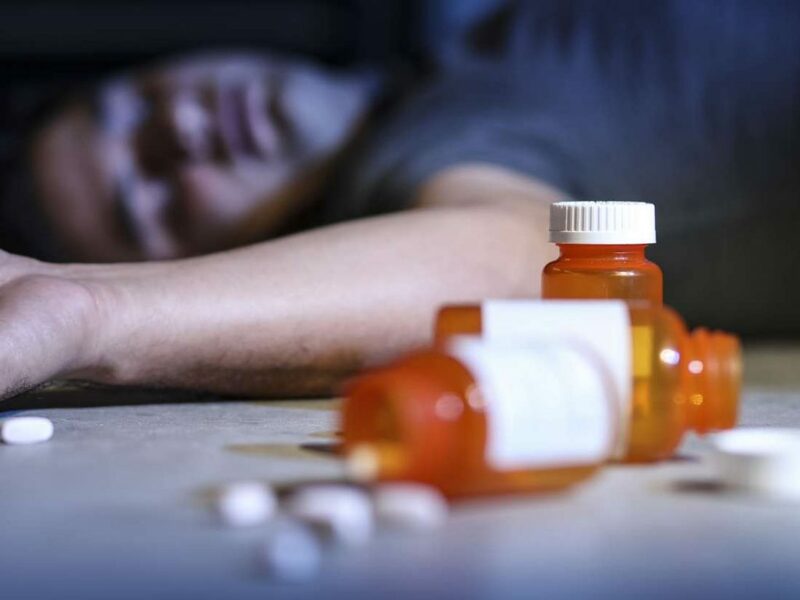 As declared by the National Institute on Drug Abuse and the Centers for Disease Control and Prevention, United States is in the midst of an opioid epidemic or overdose crisis. Opioids treat pain and can be used as anesthetics because of the morphine-like effects. Opioids include prescription painkillers, such as hydrocodone, oxycodone, morphine, and codeine as well as fentanyl and heroin. It covers illicit substances as well as drugs prescribed by healthcare providers and can lead to dependence. People who are prescribed opioids can become addicted. A significant part of the epidemic involves people misusing opioids. Opioid misuse includes individuals who are prescribed opioids taking them improperly. Misuse of opioids might mean increasing the dosage without physician approval or when taking the medication too frequently. Often, those not prescribed, take pills obtained from a relative or a friend, or they get them from people who deal with them. 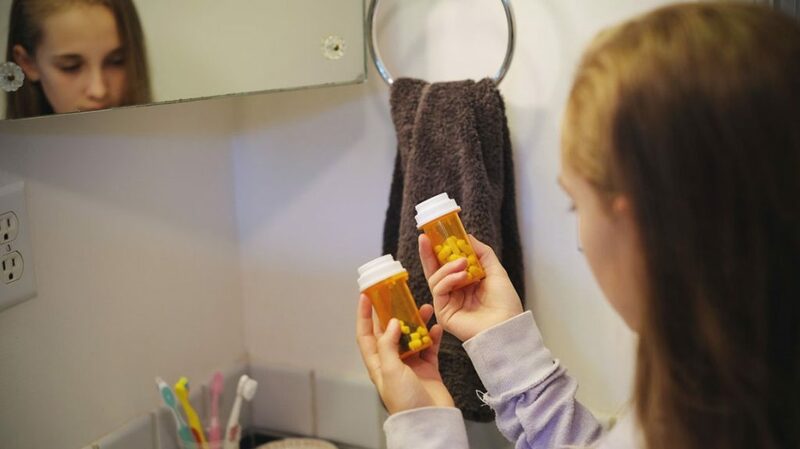 When an individual takes higher doses of opioids, or they take them for too long, it can significantly increase the chances of becoming addicted. The odds of using opioids on a long-term basis increases significantly after having used the drugs for five days. The article will provide useful information about Opioids and how an Opioids addiction treatment can help those who abuse opioids or become addicted to them. 2 What is an Opioid Addiction? There are several different kinds of opioids. Natural opiates include codeine, thebaine, and morphine. There are several different kinds of human made or semi-synthetic opioids, made in laboratories from natural opiates. Some opioids of a semi-synthetic nature include hydrocodone, oxycodone, and heroin, which is made using morphine. • Natural opiates, which are alkaloids. Alkaloids have base chemical compounds that contain nitrogen. These opiates occur in plants, such as the opium poppy. Examples of natural opiates include thebaine, codeine, and morphine. • Manmade or semi-synthetic opioids made from natural opiates in lab settings. Examples of semi-synthetic opioids include oxycodone, hydromorphone, morphine, and hydrocodone. • Entirely manmade or synthetic opioids are all manmade. These drugs include tramadol, fentanyl, pethidine, methadone, levorphanol, pethidine, and dextropropoxyphene. Many opioids are prescribed by healthcare providers to treat pain after an accident, surgical procedure or medical condition. Millions of people have prescribed opioids every year. Because they can make an individual “high,” people tend to abuse them. Thousands of overdose deaths have resulted throughout the years. Individuals can become dependent on opioids. This dependence can lead to an addiction. A chronic condition, opioid addiction can lead to significant economic, health, and social problems. A class of drugs that relieve pain and produce pleasure because they act on the nervous system, the use of opioids is characterized by the compulsive, powerful urge individuals get from using them, even when they aren’t medically necessary any longer. Some people have a higher potential for becoming also addicted if they are prescribed the painkillers and they take them as they are directed. Sometimes opioids are not taken properly, or they are given to individuals or diverted to people for whom they aren’t prescribed. 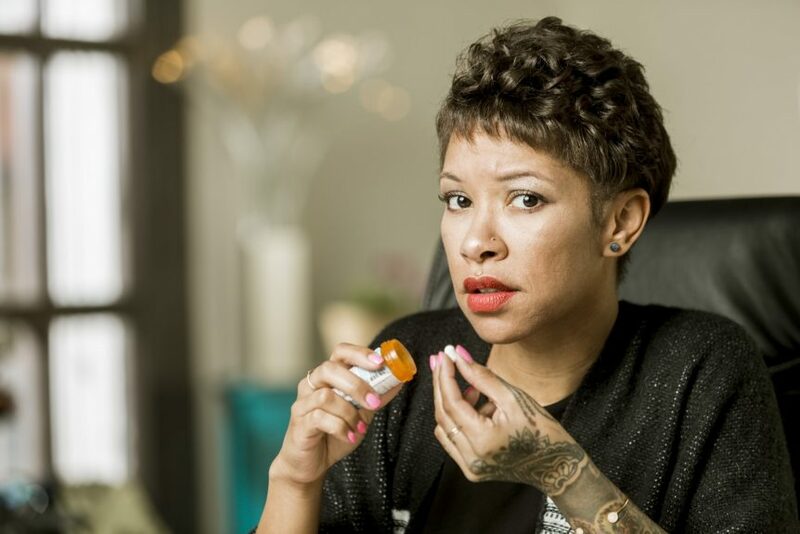 Those who become addicted to opioids might put acquiring and taking these drugs first in their lives, which can negatively affect personal and professional relationships. Studies have not yet determined why some people are more likely than others to develop an addiction toward opioids. When someone takes opioids, it changes the brain’s chemistry and can result in a tolerance to the drugs. When opioids are taken for a long timeframe, the individual will become dependent on the drug. That means the frequency of the dosage and the amount of the dose will need to be increased to obtain the same effect. Because taking opioids for a long timeframe causes dependence, when someone stops taking opioids it will cause withdrawal symptoms of both the psychological and physical nature. Being addicted to a drug is not the same as being dependent on it. While everyone who takes opioids for a long timeframe will have a dependency on it, not all will become addicted. Only a small percentage of those who take opioids will experience a continuing and compulsive need for it. That compulsive, continuing need characterizes addiction. Being addicted to opioids can lead to problems that are life-threatening. Regardless of whether an opioid was prescribed, there is a risk of overdose death if too much is taken or if they are combined with other drugs. Opioid addiction must be diagnosed so that a treatment plan can be created. Many tell-tale signs help warn individuals of opioid abuse and misuse and that help healthcare providers to determine if there is abuse or addiction. • Do you take any pain medications? • If the patient answers yes, then ask about the kind of drug and its frequency as well as the duration of having taken the drug. • Ask if any other drugs are taken and if so, ask for details. • Ask about alcohol use. • Ask about substance use and abuse history. If you suspect someone is abusing opioids or has become addicted to the painkillers, there are several opioid symptoms and side effects. 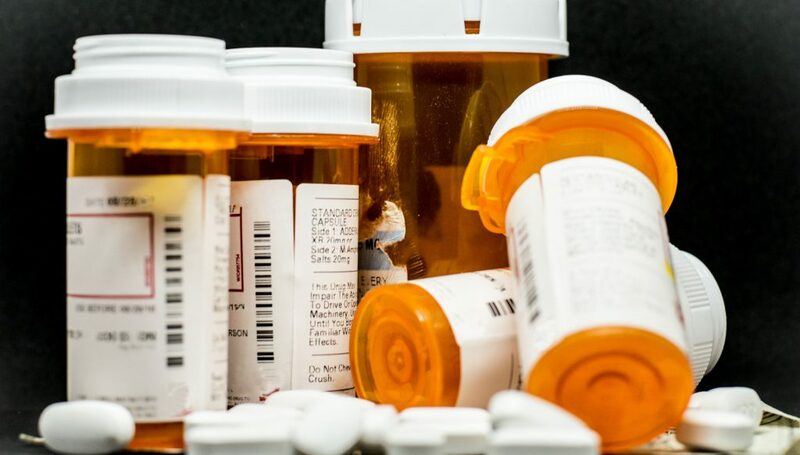 Opioid addiction includes an uncontrollable craving for opioids and the inability to control drug use despite its negative effects on finances and relationships. There are different types of opioid addiction treatment programs. Prescription opioids are usually safe when they are taken for a short timeframe and as prescribed by your physician. There are still risks for opioid addiction and abuse. The type of opioid addiction treatment is catered to the needs of the patient. There are several different drugs used to help treat addiction to opioids. • Buprenorphine and methadone can be used to reduce the cravings as well as the symptoms of withdrawal. They act on the same targets in the brain as other kinds of opioids, but unlike other opioids, they don’t make you feel high. These medications are treatment and are not substituting one addiction for another. Where addiction caused disruption, they help restore balance and help your brain heal during recovery. • A combination drug that includes both naloxone and buprenorphine is used to help with addiction. Naloxone can treat opioid overdoses. If naloxone is taken along with buprenorphine, it will reduce the risk of misusing buprenorphine. These drugs can be taken safely for weeks, months, years or if necessary, a lifetime. Your plan will create a treatment plan and determine what works best for you. • Naltrexone doesn’t help with cravings or withdrawal symptoms because it doesn’t work like buprenorphine or methadone. It used because it alleviates the high you would get from opioids. It is taken to help prevent a relapse rather than to help you stop taking opioids. You must be off opioids for 7 to 10 days before you can start taking naltrexone or you will suffer serious withdrawals. Opioids need the support of friends and family during the recovery process. With the right treatment program, the condition can be treated effectively. As some of the most abused drugs in the nation, there are about 5.1 million cases of opioid addiction reported each year. Any drug derived from the opium poppy is an opiate. While they are effective at treating pain, they can also produce euphoria. Those euphoric feelings make them addictive when used for long timeframes. Opioids addiction treatment can help the patient overcome the addiction and regain control of his or her life and help with personal relationships. There are many different treatment options, and opioids addiction rehab and recovery have high success rates in helping individuals overcome addictions and get their lives back on track. If you or a loved one is facing opioid abuse or addiction, you should seek opioids addiction treatment that is personalized for your specific needs. Not all programs work the same for each person. As an example, what works right for you might not work the same for someone else. Take the time to learn about the different treatment options to get life back on track, and the healthcare provider will have to assess the individual and the individual’s needs to determine the best plan of treatment. Choosing an opioids addiction treatment center for your loved one or yourself can be overwhelming. Don’t just go with the first opioids addiction treatment program that you find. Instead, take the time to talk with the administrators of several facilities and learn about the programs and the processes. You should educate yourself about what to look for when choosing a rehab center. As you talk with the different providers, and as you research opioids addiction treatment centers, you need to get some answers to some very important questions. • Make sure the facility has the proper accreditation, licensing, and certification. 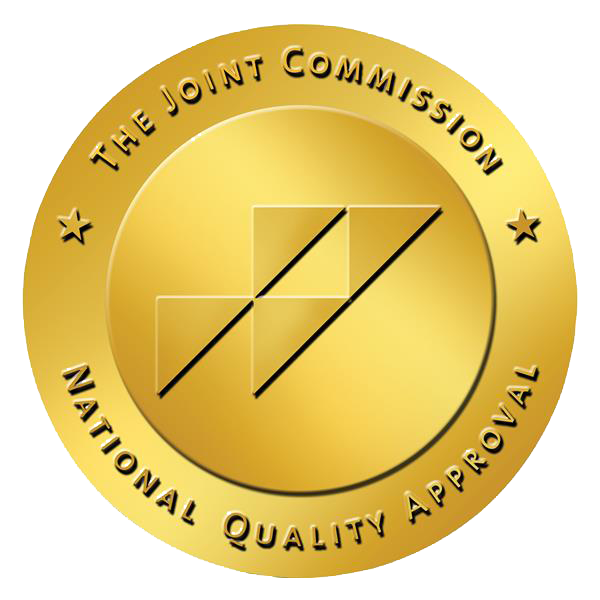 The Joint Commission and Commission on Accreditation of Rehabilitation Facilities are non-profit, independent organizations basing accreditation on industry performance standards as well as value, quality, and proven results. State licensing is much different and states establish these independently. • Licenses and credentials indicate whether those staff members who provide the drug rehab services and programming meet the standards that are recognized nationally for maintaining a professional practice. If the clinical staff members aren’t properly accredited or licensed, they might not have the needed training necessary for effective care. • To ensure you have access to the care that is needed, make sure the program has a multidisciplinary treatment team. This group consists of a mixture of professionals working together to create a personalized treatment plan that can help patients with all kinds of needs. Team members should include a psychiatrist, chemical dependency counselors, medical doctors, nurses, psychologist, nutritionist, spiritual care counselors, wellness specialist, and others. • Incorporates the use of evidence-based practices that have been shown effective through research that is science-based. Some examples of treatment that is evidence-based include medication-assisted therapies, twelve-step facilitation, cognitive behavioral therapy, and several other treatment models. • Most people who struggle with drug or alcohol addiction have other mental health issues, such as depression or anxiety. To get the right treatment, you need to be diagnosed accurately. The most promising treatment includes care for the co-occurring mental health problem, so mental health services must be offered. • Ask about the treatment success rates and the outcomes. You shouldn’t choose a facility that claims a 100% treatment success rates or who claim to cure all patients. Treatment outcomes are often measured inconsistently, or they aren’t measured at all. If they do quote rates, you should make sure data was collected using methods that are research-based or that have been published in journals. • Ask about costs and what forms of payment are accepted. Often, insurance will pay a significant portion of your treatment, and that is important. Also, discuss any concerns you might have and ask any other questions you might have regarding your care. • Ask about the length of the program, the treatment options, if post-treatment recovery support is available, and about family support. After you learn the details about all these aspects of the treatment program, you can decide if it is the right choice for you. Our drug treatment programs are proven to work and can be tailored to meet your needs and help you recover fast. Call Riverwalk Ranch today, we are only a phone call away. Opioids addiction is a serious matter that claims thousands of lives every year. While relapses are common, with the right treatment and care plan, the odds of a successful recovery and overcoming abuse and addiction are very high. The key is to seek out the care that you need early on and to work diligently to regain control of the situation and to leave the drug abuse in the past. You cannot overcome opioids addiction alone. Seek professional help today.